We are proud to be the only clinic in The South East to be able to offer you this incredible new treatment from Korea. We first spotted this treatment being demonstrated at The Professional Beauty Show in March 2019 and immediately knew we had to be able to offer this service to you after witnessing the incredible results for ourselves. This treatment is perfect for before a holiday, special event or if you are looking to even your skin tone and texture. The goal of the treatment is to even the skin tone and to smooth the skin. The treatment creates a delicate foundation effect to hide facial imperfections and will illuminate the skin with a lifting effect. It will align the skin structure and to provide a very subtle effect of makeup without the look of a mask. It is a unique method to restore the luminous look without the use of makeup on the skin. It is absolutely ideal to have before a holiday where minimal makeup is worn, for before a wedding or special birthday event, or for someone who wants to have a fresher looking, dewy, glowing skin. BB Glow is a Korean intensive skin treatment that uses microneedling technology to penetrate the upper dermal layers of the skin. This penetration stimulates natural collagen production as well as offering other benefits, including pigment glow. BB Glow combines a mini skin peel, microneedling, mesotherapy and finally microneedling with a bb glow meso serum ampule. Not only will you have an immediate glow from the BB ampule, but the mesotherapy serum will continue to work in the skin for two more weeks! 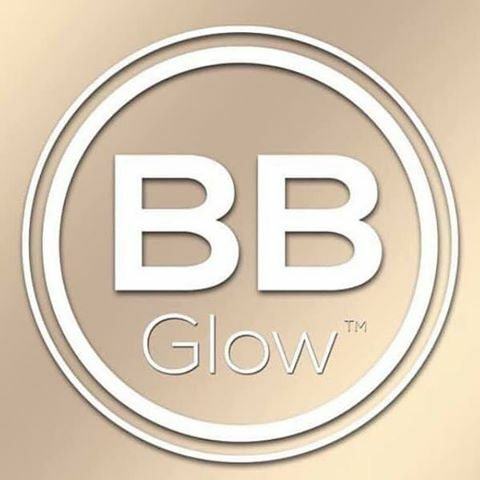 WHAT ARE THE ADVANTAGES OF A BB GLOW TREATMENT? The most significant advantage of a skin glow treatment is how long it lasts. After your course of treatment, the treatment results can last up to 4 months. The treatment is safe, free of parabens, fragrances, alcohol and allergens. There is no pain and no down time from the treatment, so you can resume your daily routine as soon as you finish. You’ll see results immediately, but the serum will also continue to work for two weeks after your treatment. Many clients repeat the treatment 3 or 4 times to maximise its effectiveness.